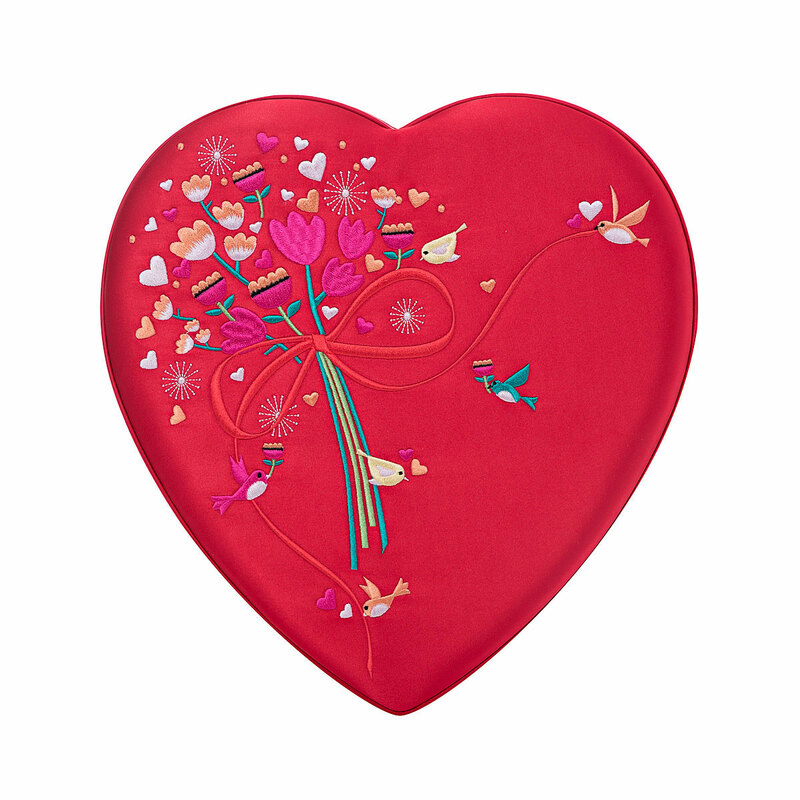 It’s impossible to imagine anything more romantic than this heart-shaped box covered with the smoothest, silkiest ruby red fabric. 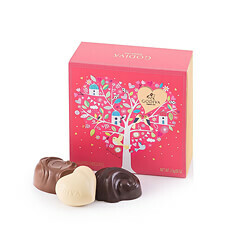 The addition of a embroidered bouquet of flowers completes the elegant packaging to perfection. 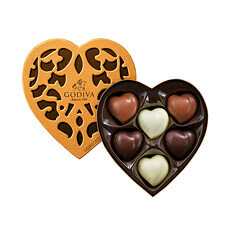 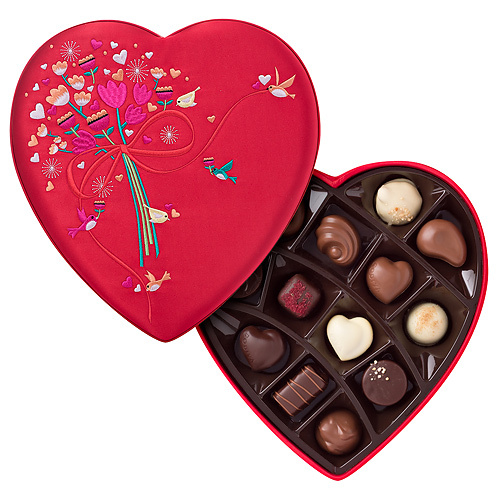 Inside the box is an indulgent selection of chocolatier-crafted Godiva chocolates, including the dark, milk and white chocolate hearts. 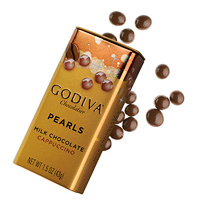 You’ll also find our creamy ganaches, pralines and truffles, each enrobed in the finest milk, white or dark Godiva chocolate.